Just yesterday, Buick took the wraps off its newest model, the Regal TourX, to the Internet. And without falling too victim to the brand's blunt yet apropos tagline—"Is that a Buick? "—the new Regal TourX is surprisingly good-looking for a car from the company many people still consider the purveyor of old folks' cars. Buick claims it's capable, too, labeling it a "crossover" (in spite of its clear station wagon status) because of its purported duality as both a luxurious and rugged off-roader. Duncan Aldred, vice president, global Buick and GMC, said, "Regal TourX is a crossover in the truest sense of the word, with the drive dynamics of a car and the versatility of an SUV." 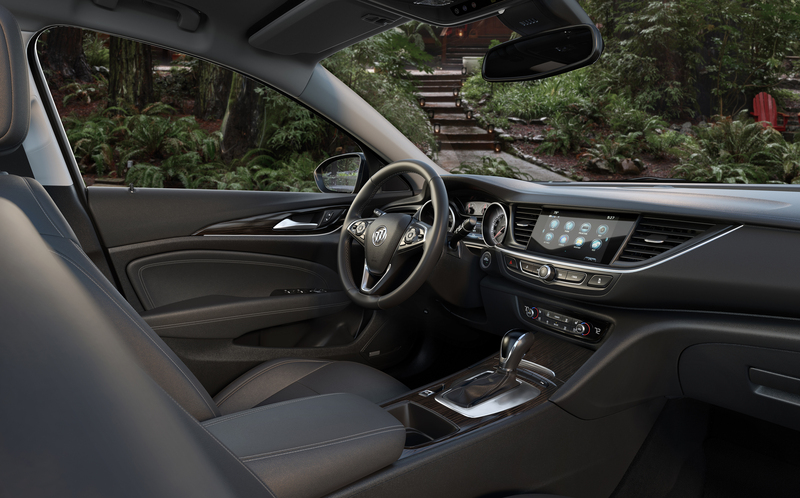 He added, "Additionally, it continues a trend set by the Cascada and Encore of bringing Buick’s contemporary design and attainable luxury credentials to new segments where customers are looking for more. TourX enters a vibrant segment with passion and youthful energy where drivers are able to experience the new Buick." 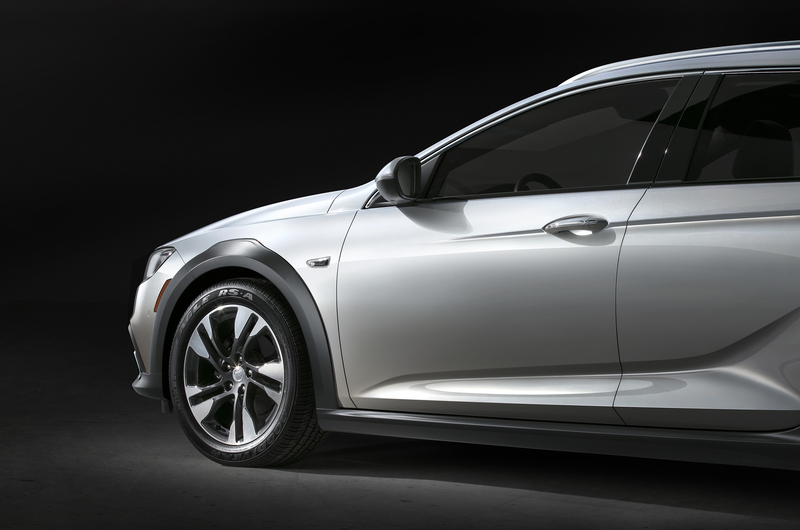 Compared to the Buick Regal Sportback, the brand's other new Regal, the TourX sits higher and features more rugged options, like standard roof rails, all-wheel drive, and more cargo space. 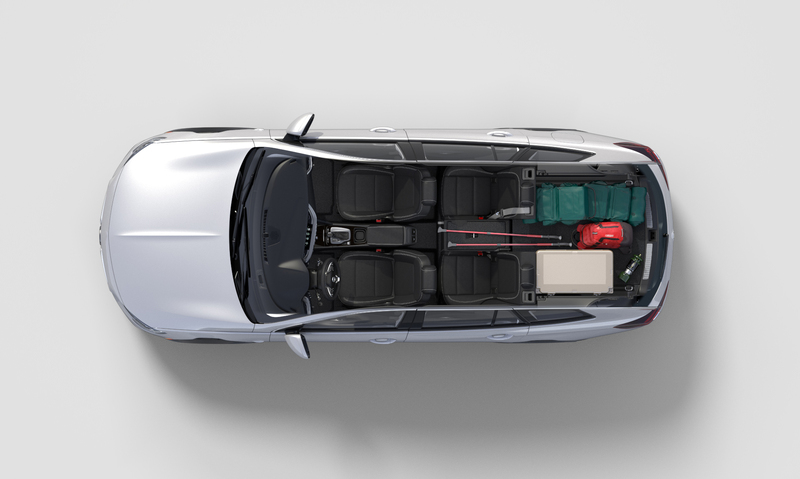 In fact, Buick claims the TourX has more cargo space than the Audi A4 Allroad, Volvo V60 Cross Country, and the BMW 3-Series Sport Wagon. Although the TourX's focus is obviously not on high performance, its 2.0-liter turbocharged inline-four cylinder engine makes 250 hp and 295 lb-ft of torque, which should be plenty enough to get it to and from destinations off the beaten path. Power gets sent to an eight-speed automatic transmission—no manual here, unfortunately—and then heads to all four wheels. The RegalX has something else in common with some of its German competitors, too, other than being a good-looking, capable wagon. Believe it not, the TourX is built in Deutschland. No word on if German delivery is available. The Drive's Curbside Classic: Can You Believe This Buick Is 25 Years Old? Would you buy it for $2000?